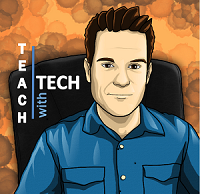 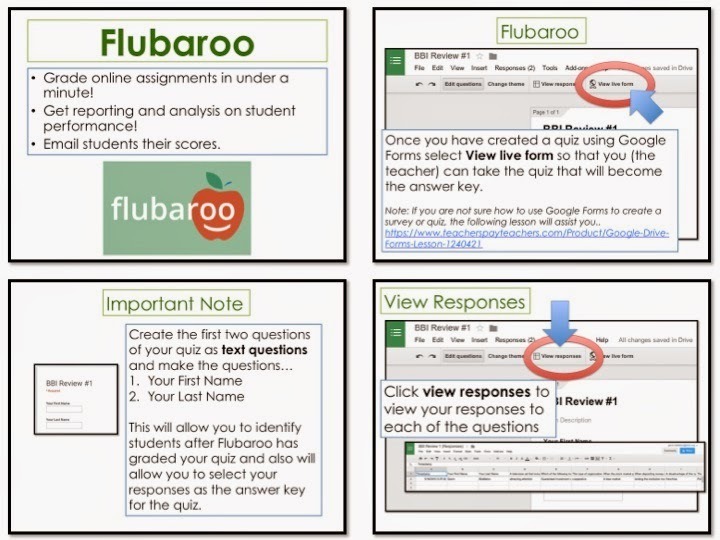 The Best of Teacher Entrepreneurs II: Google Form Quiz and Flubaroo to Grade it! 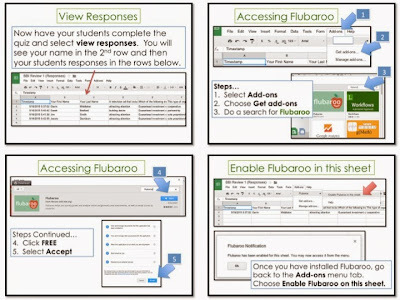 Google Form Quiz and Flubaroo to Grade it! 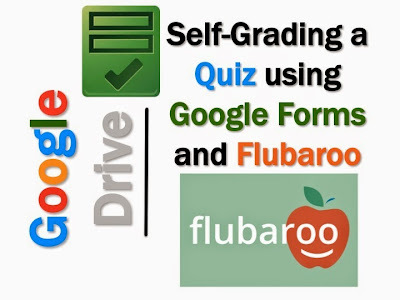 This lesson includes screen shots and step-by-step instruction bubbles to enable you to create a self-grading quiz using Google Forms and Flubaroo. 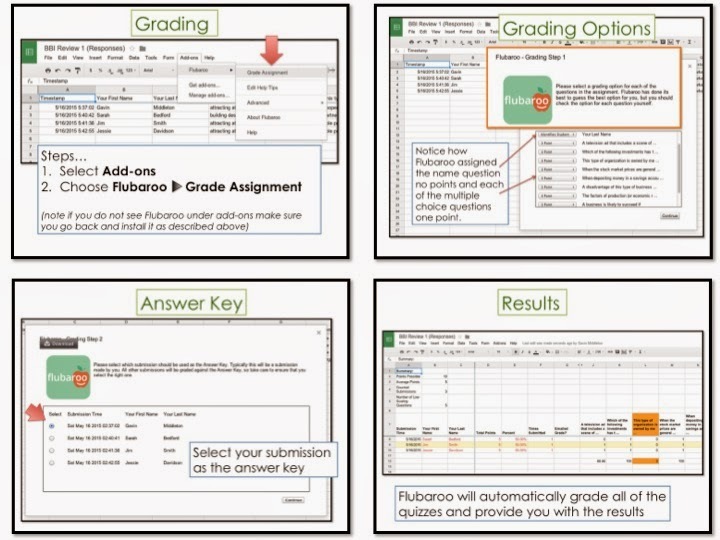 • Grade online assignments in under a minute! 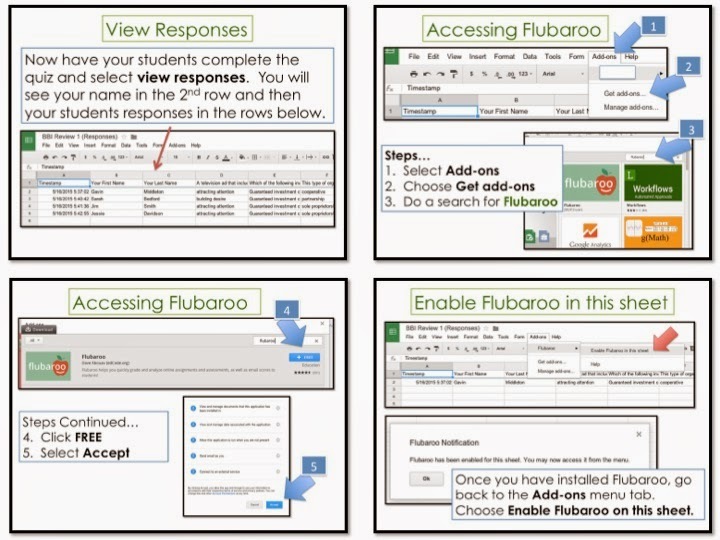 • Get reporting and analysis on student performance! 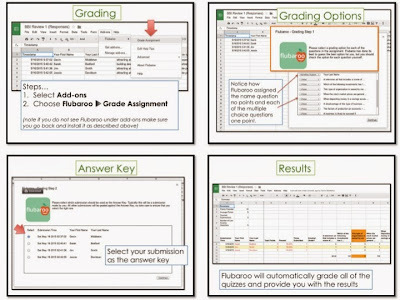 • Email students their scores. 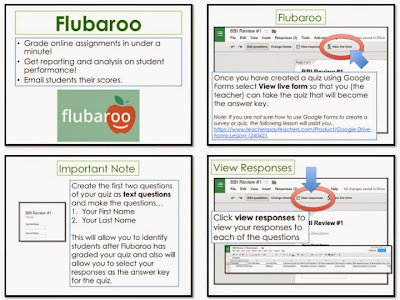 5 Free October NWF Assessments for Teachers!